Castlebawn Retail Park was constructed 6 years ago and is the only purpose built retail park in Newtownards. 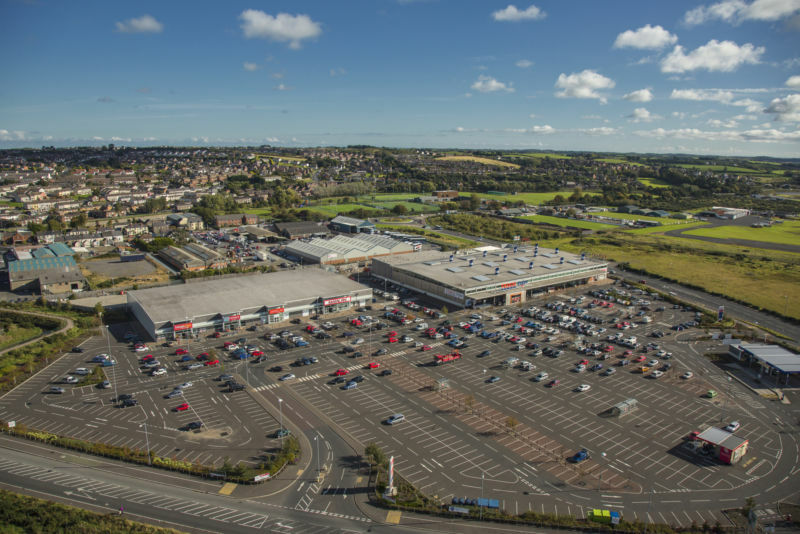 The scheme occupies an excellent location close to the town centre overlooking the main distributor road and is anchored by an 88,000 sq. ft. Tesco Extra. Other occupiers include Matalan, Home Bargains, Bargain Buys and a Burger King drive thru. The unit is available to let by way of a new full repairing and insuring lease for a term of years to be agreed with 5 yearly upward only rent reviews.